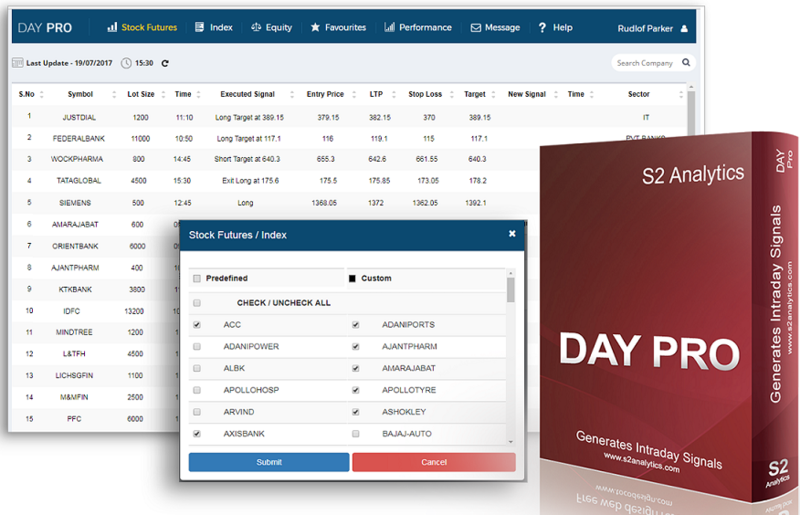 The stock futures section shows over 100 stocks and their trades. 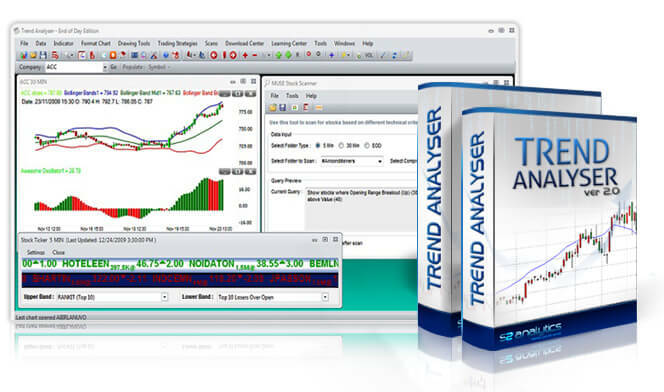 The trades are accompanied by their stop loss and target values. Get trading signals for Nifty and Bank Nifty. In this section you can also see last 10 trades. If you wish to do short term trading in equities then this is the section to focus. 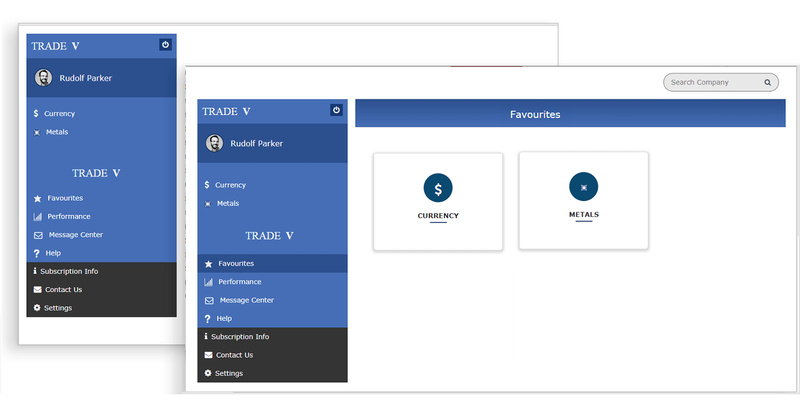 You will get trades for over 40 stocks which are divided into various sectors. You can pick one or more sectors and trade the stocks present in them. However here you do get stock loss / target values in advance. 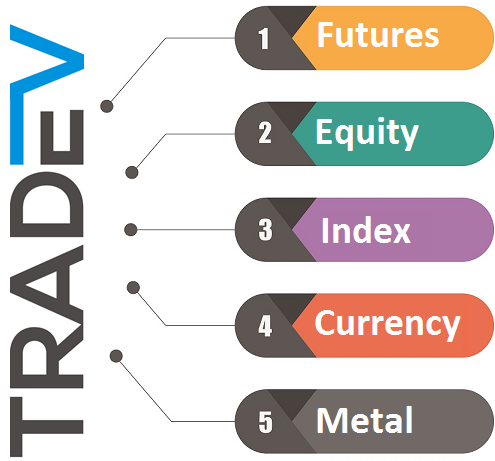 Get trading signals for around 9 metals here. Metals are traded in the MCX exchange. Popular metals such as Gold, Silver, CrudeOil etc are present. Get signal for currencies such as USD, JPY, GBP and EUR.